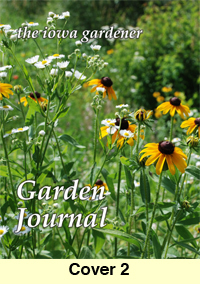 Print this cover to slip in the front of a three-ring binder. 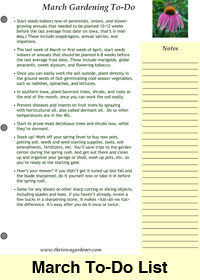 Then add our to-do lists each month. 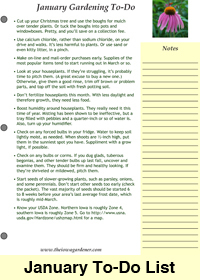 Just click on the images of the cover and of the January To-Do list to open these files using Adobe Acrobat. 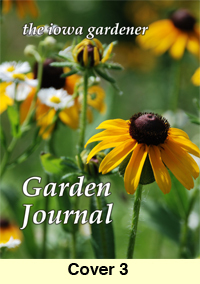 If you don't have Adobe Acrobat to open and print the files, click here to get the free reader version. 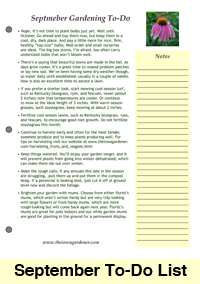 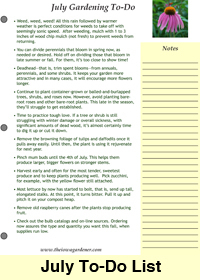 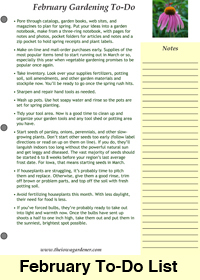 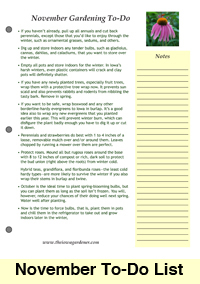 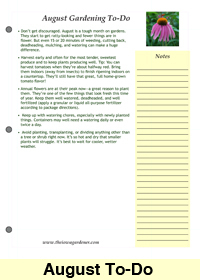 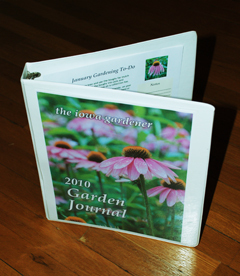 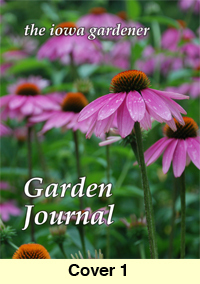 If your building this garden journal as a gift or if you want more information at your fingertips you can also add these "bonus" pages to fill your binder.